In India, if an author becomes bestseller, well then their remaining books people pick up without giving second thought. The lineage of being hit is well-served. 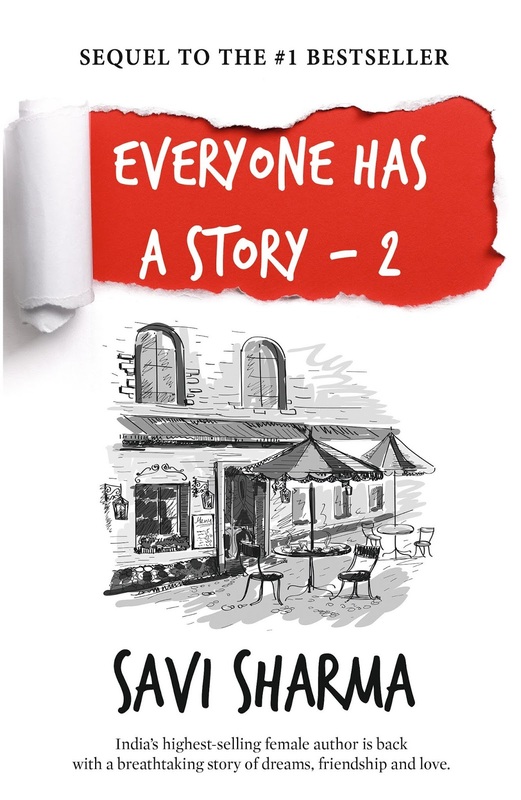 There is this author Savi Sharma, who shot into fame by writing casual stories like Everyone Has a Story and all, and now her latest book – Everyone Has a Story 2 is out and already hit the numbers. Well, if you talk about the story it is nothing of great value. Again, she has repeated her already used mantra – story of four people from different backgrounds coming together, with their not-so-impressive stories. The story of this novel continues from her first super hit book…yes there are four characters, very high on friendship quotient. Well, the book is more about friendship than on any other serious cause. Among all chaos, the writing style of the author is bit prosaic – we think that’s the only ballast you can get so far. See, there is nothing of substantial value that we can put up into this review. 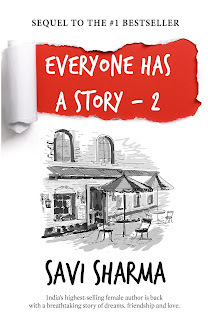 It is a simple book with simple story, almost with a weak and predictable storyline. Go if you like to experiment with your reading taste….still good for one sitting read.